Make Your Wedding Reception the Best Party Ever! It is your wedding reception and you’re probably so excited about getting married that it is difficult to make set plans. The ideas are probably just whirling in your head and you have no idea which are best and which you should pass on for your huge celebration. 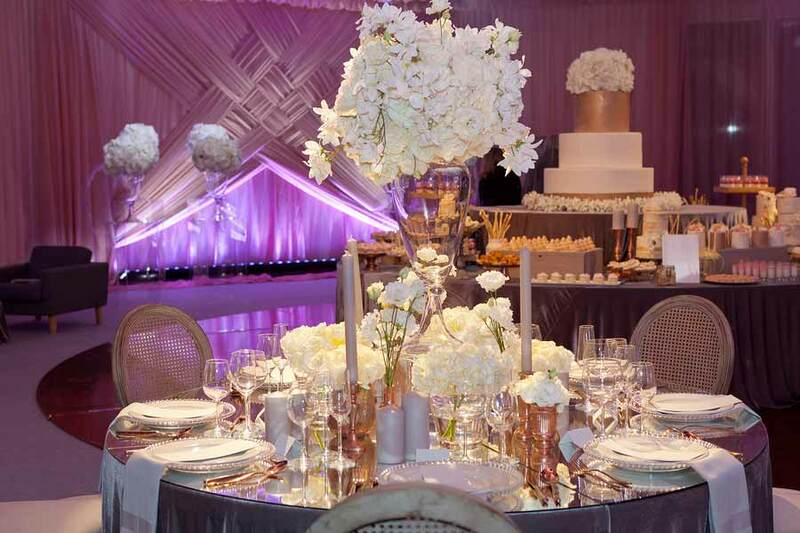 The wedding reception is the big party to celebrate and present the happy couple’s life commitment to each other. 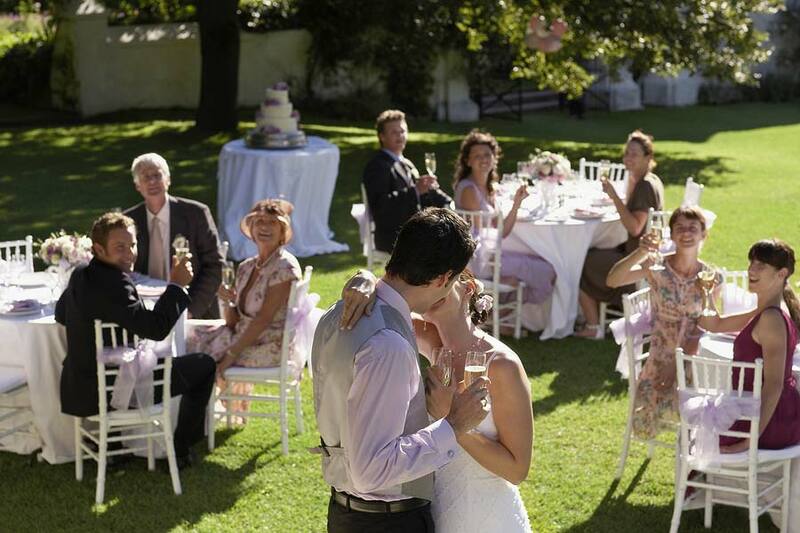 It should be the grandest party you’ll ever have as a family, if this is your first wedding. If it is a 2nd, 3rd, 4th or even an 8th, a quaint celebration is perfectly acceptable, too. Villa Ragusa has many options for your to explore when you’re picking your venue for the reception. You have choices on whether or not to use a dance floor, a small gathering of family and close friends in a smaller room or a huge reception with everyone you know in a very large room. Seating and the meal are something to give a lot of thought to. Some couples have a limited menu dinner with full service. Waitstaff will serve every course along with wine and coffee. Other couples like the idea of a big buffet with oodles of choices in dinner entrees, salads and desserts. Each choice has its benefits and drawbacks. 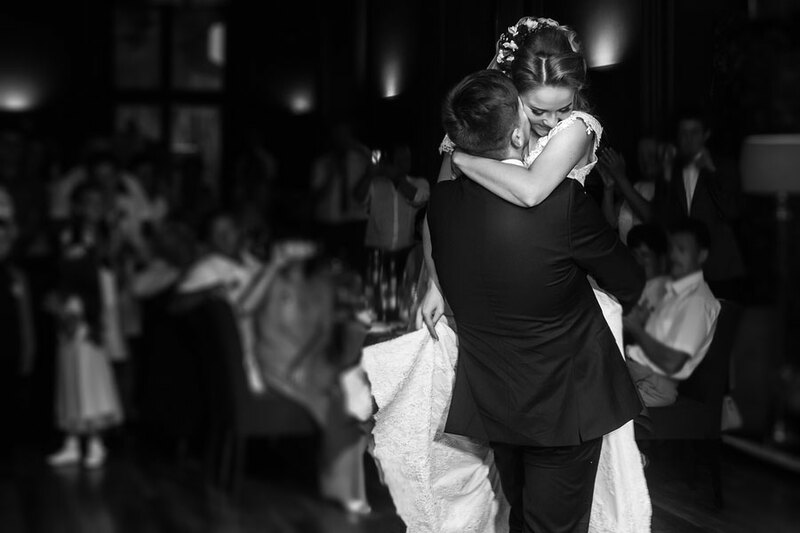 Whichever way you find you want your wedding to be, Villa Ragusa will support your decision. We also allow you to bring in an outside caterer, a choice that most venues do not allow. But we want your reception to be exactly the way you’d like it. Give us a call for an appointment to discuss what you’d like to do with your wedding reception. We can give you lots of ideas, too. We are specialists in planning receptions and parties. We are happy to share our experience and knowledge of how to put on the best party. You’ve pick out the perfect wedding spot for your reception and have everything in place for your big day. But wait! There are some important things you’ve probably forgotten to have on hand for your reception. Your grand wedding spot’s facility that you discovered for your reception probably has everything, right? No, probably not. You will need to bring everything you need. Here are some of the most overlooked items that nobody thinks to bring. When the baker delivers and sets up the cake, they typically take all their protective packaging with them. It is a tradition in many families to keep the very top of the cake for your first anniversary celebration. Some bakers think to leave a small box for you for that purpose, but many do not. Make sure the request is put in with your cake order. Your event facility isn’t likely to have something like that. Some of the most gorgeous photographs are taken during twilight time as the sun is just starting to set. Have your photographer notify you with plenty of time for those beautiful shots. There are many people to tip after the wedding ceremony and reception. Give envelopes to a designated tip person that have the gratuity already in the envelope and addressed to the receiver. Assign a person to keep an eye on the gift table and to accept envelopes and cards on your behalf. Have this person deliver the gifts and cards to your home. Great planning will result in a smooth reception and no worries for the bride and groom. Make your special day a day where you haven’t a care in the world, just the joyous celebration of your new life together. Your wedding venue has a secret. It is a secret that they won’t tell you unless you ask before you book your event and it could save you hundreds of dollars. The not so surprising thing about weddings is that typically every couple wants a Saturday wedding. There are only 52 Saturdays in a year. And if you have your heart set on a June wedding like most brides, you’re competing with a lot of weddings to get one of 4 or 5 Saturdays. That is an expensive dream! Meanwhile, for all the other days of the week the venue is starving for bookings. So, it makes sense that they’ll offer hefty discounts to the couples that will move their wedding reception to a day or evening during the week. You can save hundreds of dollars by taking advantage of the venue’s slow time. Of course, you’ll want to avoid Valentine’s Day, any 3-day holiday weekend, big holidays such as Christmas, New Year’s Eve and pretty much any weekend in June. By being willing to change your date to a less popular one, you can have a spectacular wedding venue at discount prices. You’ll still have your dream wedding, it’ll just be on a less attractive date. 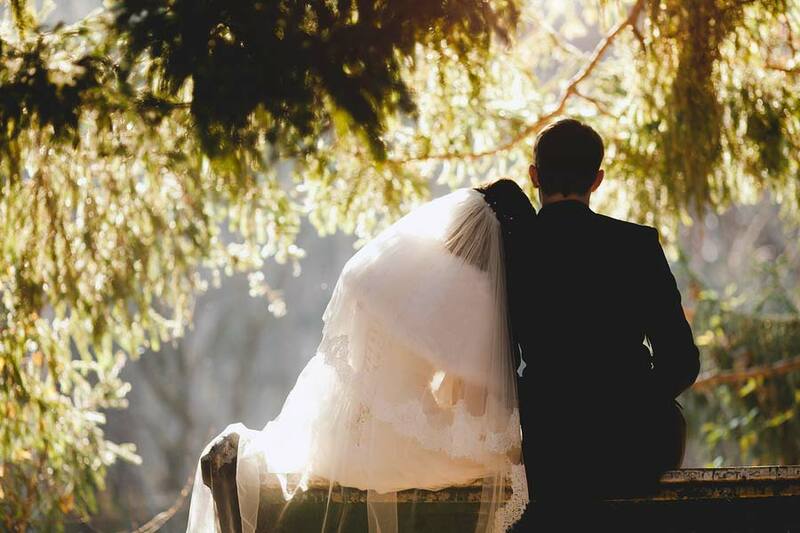 Another option is to have your wedding ceremony on a beautiful June Saturday at the church and book the reception at a wedding venue on another day. Contact our staff at Villa Ragusa to find out discounted dates are available for your gorgeous wedding.